TBS8510 is a real-time multi-channels/format transcoder server, which supports to convert media files from their source format into the best-possible-quality streams to each user's specific device. It allows to convert streams to any MPEG-4 or H.264/H.265 format, bitrate and resolution. 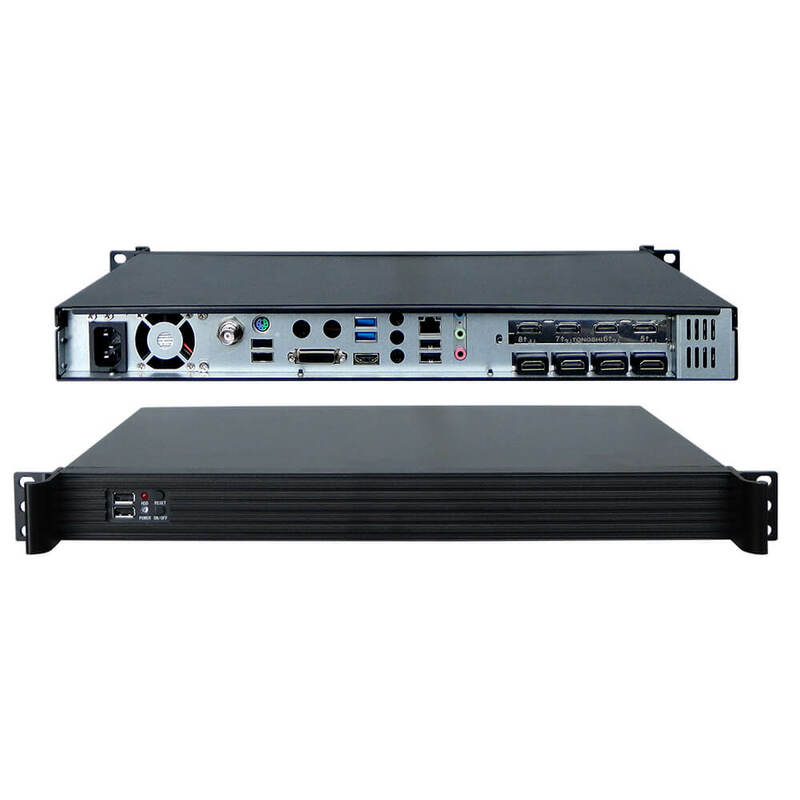 TBS8510 real-time transcoder is a cost-effective IPTV/OTT headend server, as it supports 20 HD channels or 40 SD channels transcoding, with protocol of UDP, RTP, RTMP, HTTP, HLS, and Media Files. 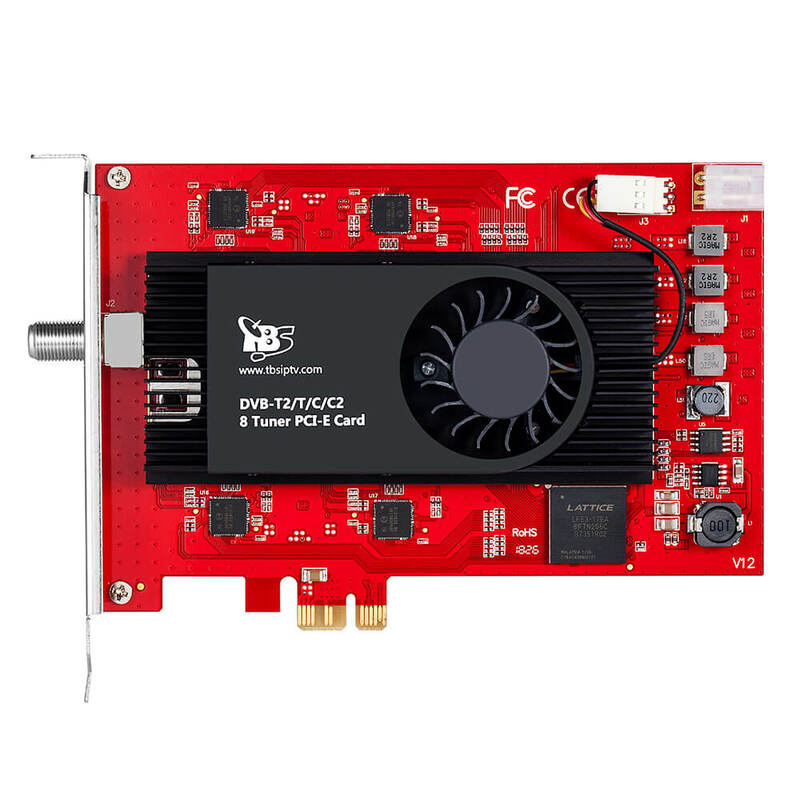 Based on the powerful hardware, TBS8510 real-time transcoder enables to deliver impressive images to various servers, such as Adobe Flash Server, Wowza Server, Windows Media Server, Apples HTTP Live Streaming and so on. TBS8510 can be easily managed through NMS system and has become an ideal solution for operator to provide high quality video transcoding. It is a real multi-channel/formal transcoding server which answers all market requirements and is thus the suitable solution to Terrestrial, Satellite, Cable, IPTV networks. 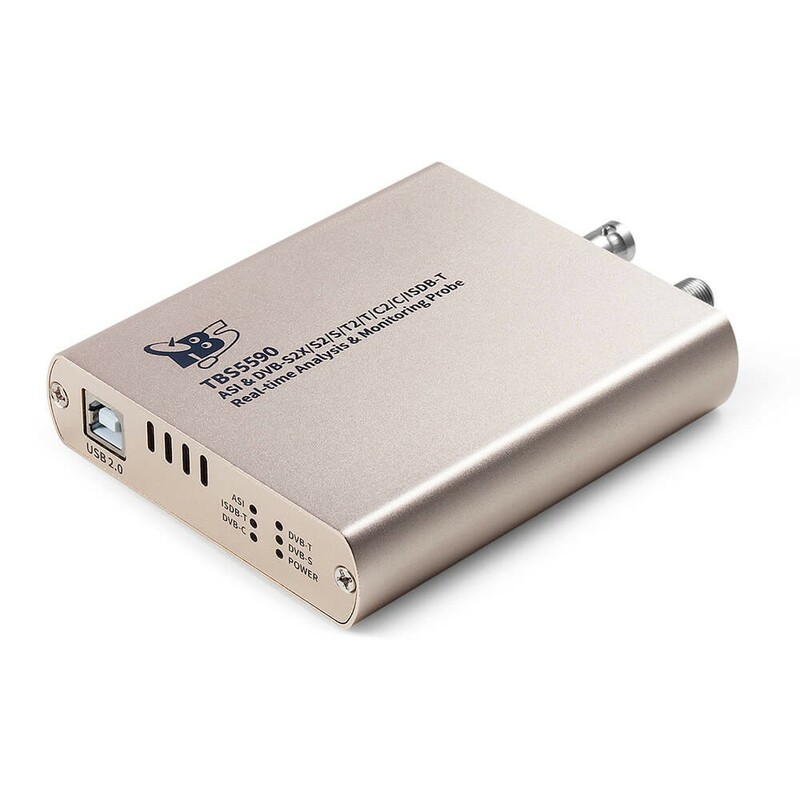 * High performance transcoder supports to convert up to 20*Full HD or 40*SD profiles. 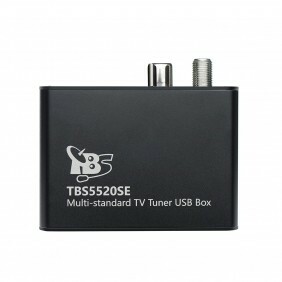 * Multiple inputs available: DVB/S2/S/T2/T/C, ISDB-T, HDMI, ASI or IP. * Optimized for 1000Kbps for SD, 1800Kbps for HD 720P, 2500Kbps for HD 1080p. * Supports HEVC / H.265 transcoding. * Baseline, main profile and high profile with variable GOP. * Multiple codec, Protocol, Bitrate Resolution, Profile per channel. * GbE IP output: UDP, RTMP, Pull/Push HTTP, HTTP, Live Smooth (HLS), FTP M3u8 playlist files. * Flexible GOP structures with Reference-frame and B-frame edit. * Frame rate down and up conversion. * High quality pre-processing including filtering, deinterlacing, cross scaling, image insertion. 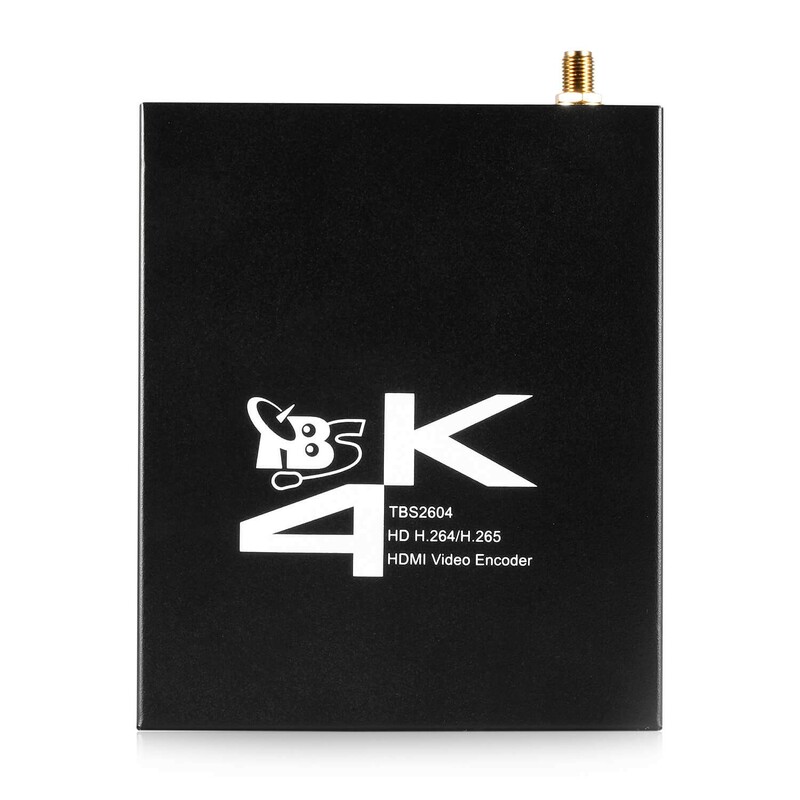 * Support variable Bit Rate (VBR) encoding maximizes adaptive streaming video quality and bandwidth efficiency. * Based on embedded Centos 7 Linux. * DVB Subtitle and Logo insertion. This product is highly professional and meet all Media demands such as ( OTT, VOD, DVB/IP ... 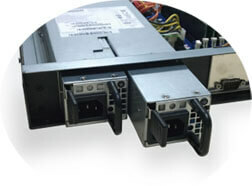 Etc ) widely, all your requirements in one unit. Thanks for your questions. 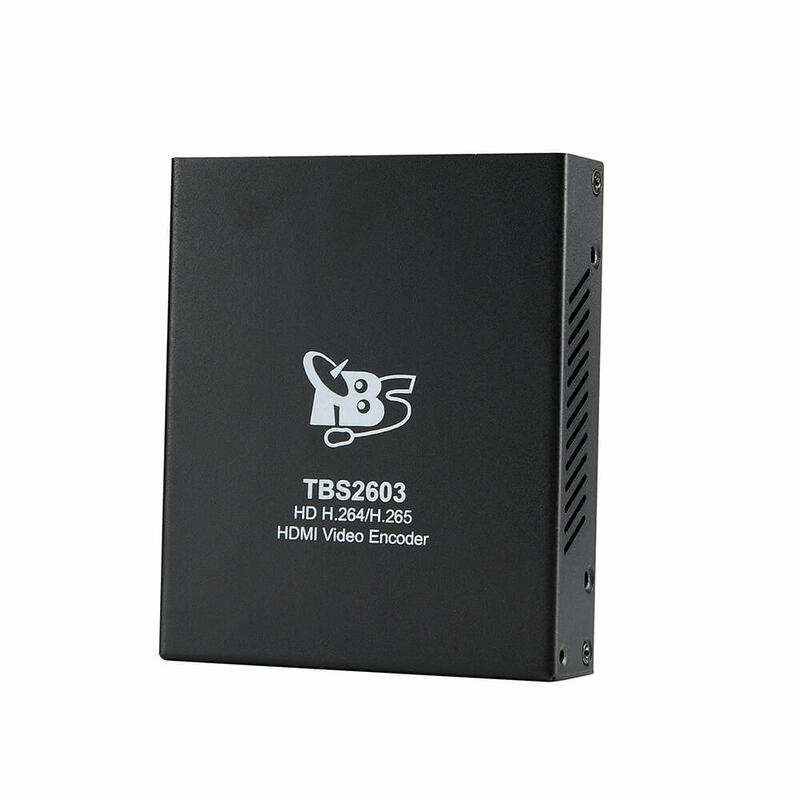 TBS8510 can meet demands of VOD, DVB/IP. But it doesn't support OTT. If there is any other question, please feel free to let me know. Thanks for your inquiry at first.Could you please mail us to info@tbsdtv.com for more details. And my Skype is jessica.huang1986. We will update the price to you soon.